I don’t know if it’s school being back in session, or if my kids are growing, but they act like they are on the verge of death by starvation by the time I get them home after work/school/daycare. 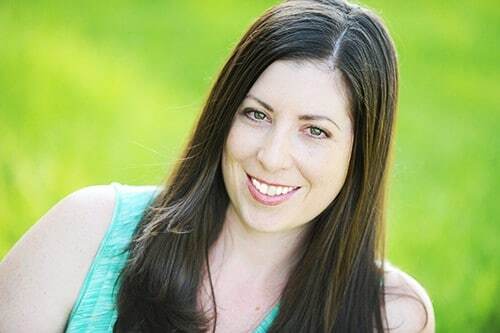 I have all of 30 seconds from the time I walk in my front door before my kids are clamoring to the fridge and asking for snacks! It’s a good thing I have been a little more prepared than usual this week, and whipped up a batch of nut-free trail mix for them. I usually just mix up dry ingredients and store them in a glass pyrex container. It is such an easy snack to put together, and it keeps for quite a while. It’s the perfect after-school snack! 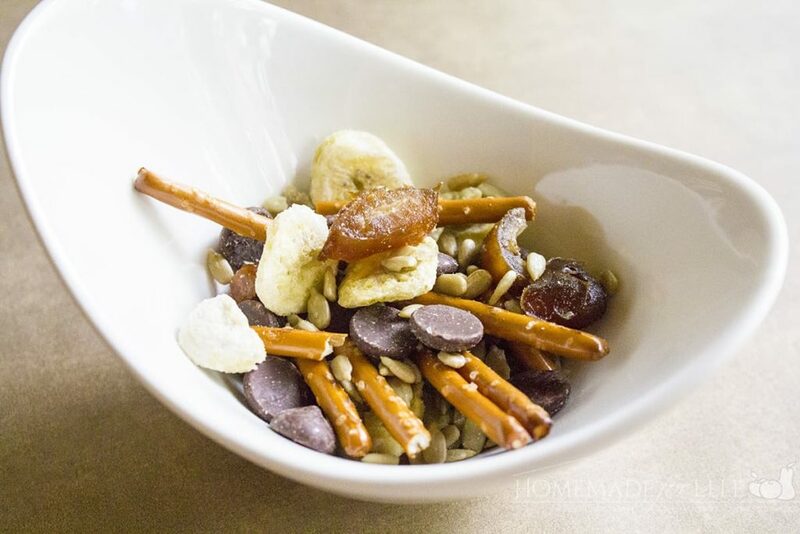 If you’re looking for some other great Trail Mix ideas, check these out! 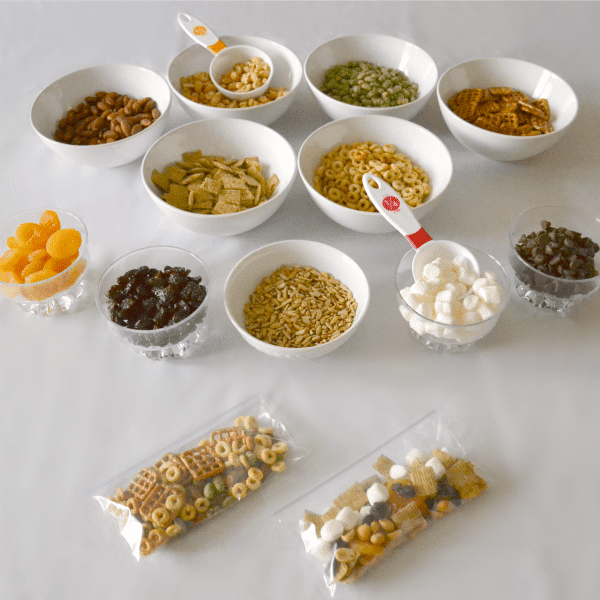 Make your own trail mix buffet! 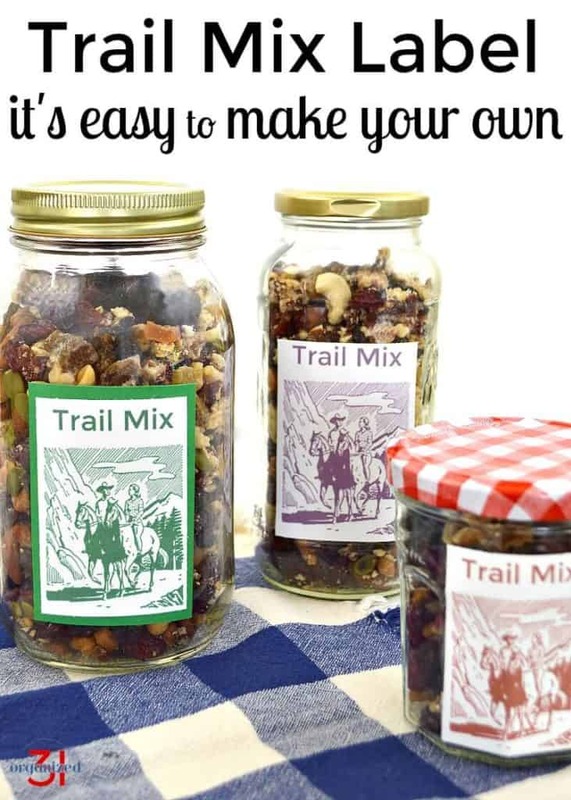 This fun idea comes from my friend Corinne at WondermomWannabe, and looks like a perfect station to have older kids make their own custom trail mix! 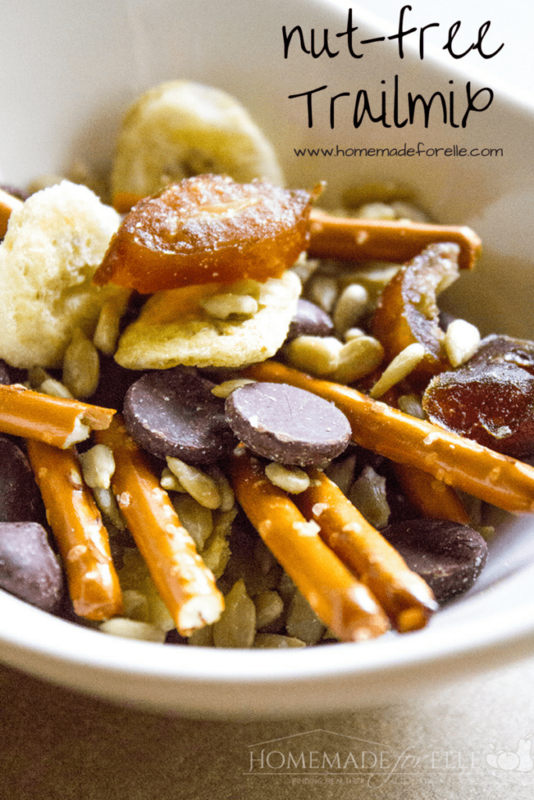 My friend Cynthia, at Feeding Big is sharing her yummy recipe for High Protein Fall Trail Mix. This looks like a perfect snack to make for a care package for a college student, or to keep in your desk at work! I also love using mason jars to store my homemade snacks in, and LOVE these trail mix labels that Susan at Organized31 has created! Stop by her page and grab your free printable for whatever trail mix your heart desires. Thank you for posting these ideas. My son needs trail mix for his Scout walk. I had no idea what to put in it as I have a severe nut allergy. Thanks for giving me so many great ideas to add. I’m sure that they will be a welcome new addition to their lunch boxes as well. Great idea, and by using a good quality dark chocolate, it would also accommodate my son’s dairy allergy. My kids love trail mix, and have fun in the shop picking out what they’d like the next batch to have in it – it’s never the same way twice, which makes it exciting 🙂 Now cereal – that’s one thing I don’t think we’ve tried yet – that will be next month’s surprise ingredient! I got some new ideas for our next trail mix buffet! I’m definitely adding some shredded coconut and dehydrated berries. 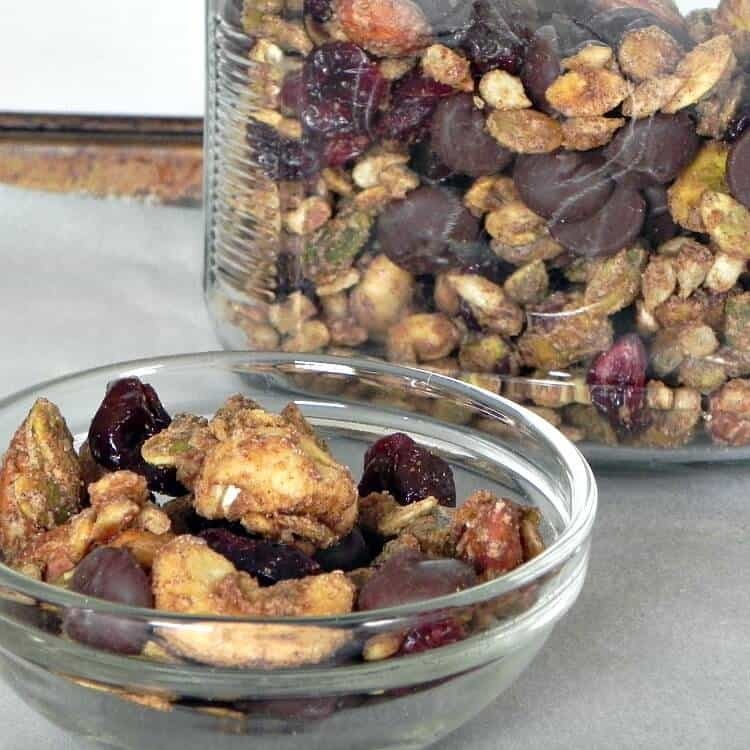 This mix looks delicious and definitely hearty enough no one will miss the nuts! 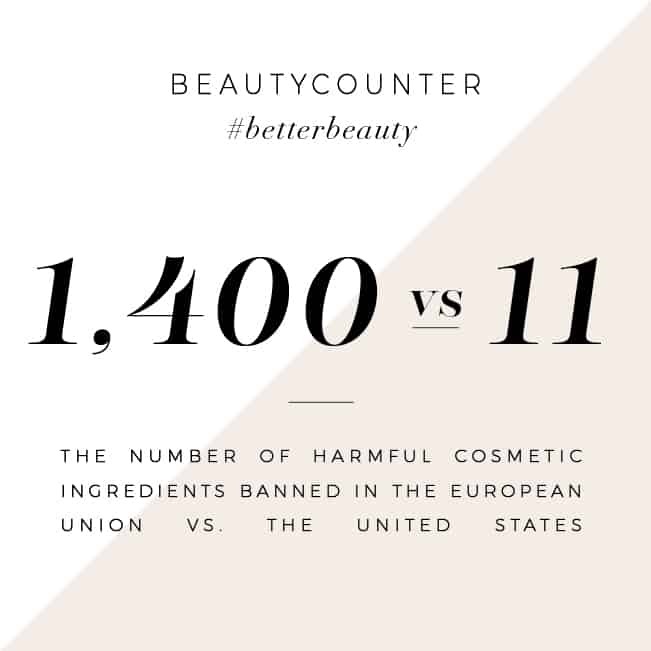 Although I love nuts in my trail mix, I won’t even miss them with the expansive list of nut-free ingredients you have. And I love everyone of those ingredients so I know i’ll be just as happy with your trail mix version. Since we have friends with nut allergies, I’m happy to have this recipe to make when they stop by. My daughter has allergies to almonds so I always have to be careful of adding nuts to my trail mixes. I love all of the ingredients in this mix. I know my daughter would really enjoy taking this to work. By the way, you had me laughing about your kids dying of starvation. They are so funny like that!